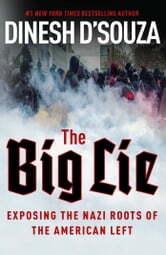 You have to read this book to know how the left came into existence and expose how phony they really are. 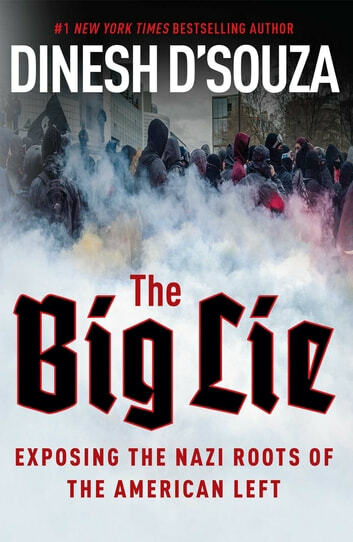 The Big Lie it is. Great work and well laid out. A book every university student must read. Read this book and see how and why our country is in such tjrmoil. Dinesh D'Souza did not waste his time in prison. This book is a thoughtful masterpiece that should be read by all who yearn for a return to conservative principles. An alternative Title could be "Rules for Conservative Radicals".